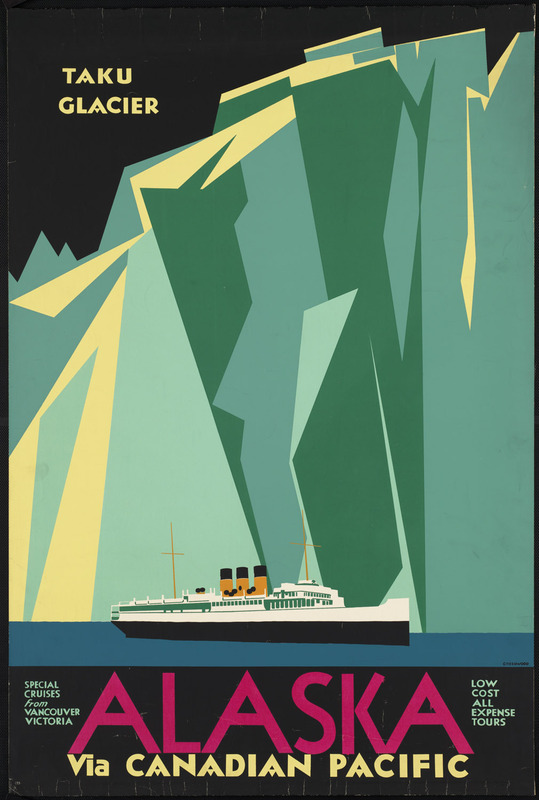 Classic travel posters of the 1920-1940s have got to be some of the most gorgeous but overlooked pieces of art ever. 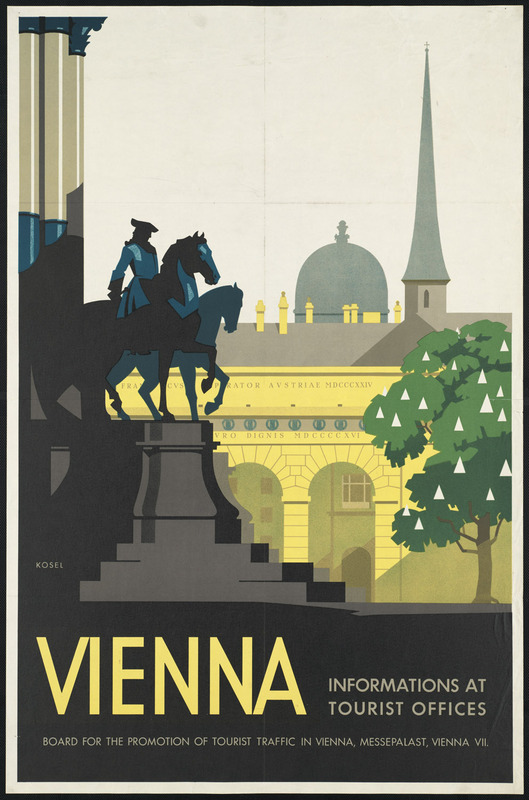 Combining both travel nostalgia and crisp graphic design, the images are evocative and interesting. I want to hang one on my wall then pack up a hard case travel trunk and decorate it with stickers from each of my destinations! 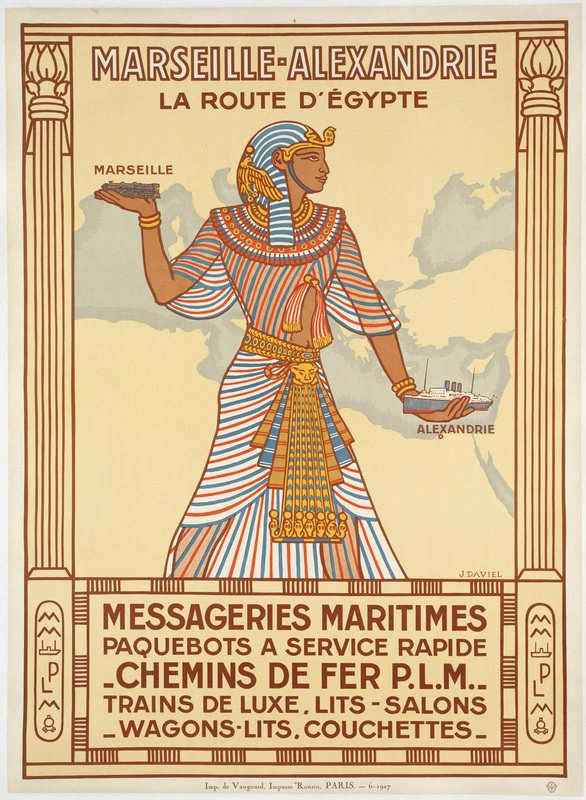 Here are some of my favorite travel posters from an exhibit held last year. 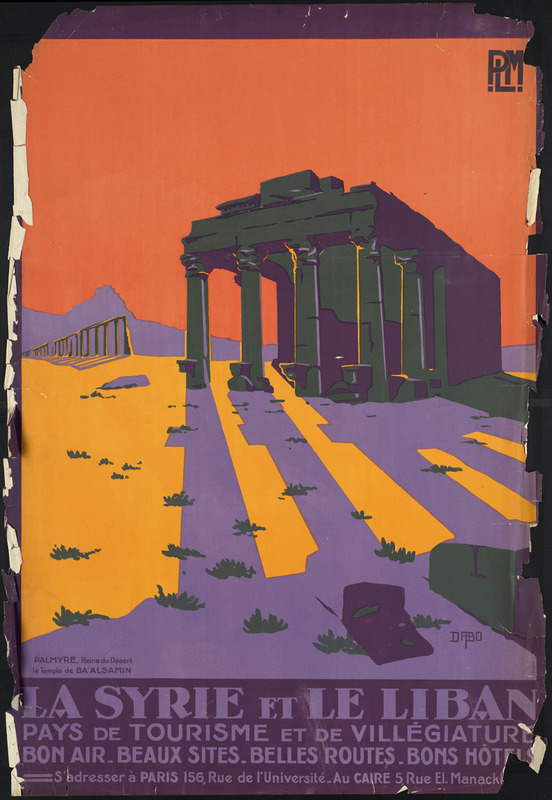 All images are from the 2010 Boston Public Library exhibit, “Away We Go!” You can view the entire exhibit on Flickr. Wow – these have style! I know, I love them! Why isn’t advertising this beautiful anymore?